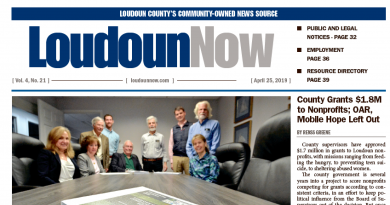 Dance King Studios in downtown Leesburg will celebrate its fifth anniversary March 1. Since 2012, the studio has become a popular destination for couples who want to try something new, or enjoy a different kind of date night. Owner and instructor Adam King has a different theme each night of the week. Mondays are for beginners, who learn a little bit of everything. The Argentine Tango is taught on Tuesday, Swing on Wednesday, and Salsa on Thursday. 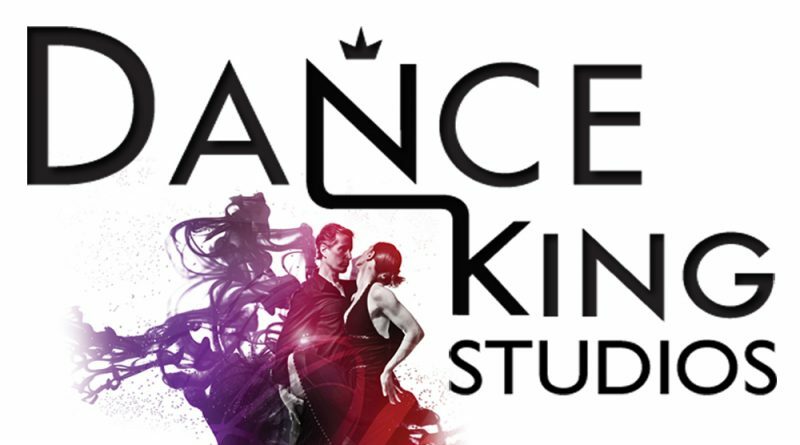 King welcomes participants of every skill level, from beginner to advanced, and offers group classes and private lessons. All classes are offered in-house at the W. Market Street studio, aside from a special appearance at Smokehouse Live every second and fourth Wednesday of the month. Zumba classes are also offered Mondays and Wednesdays.